107.9 Coast FM in Prescott is running a Radiothon all day tomorrow to bring in dollars for the South Grenville Food Bank. 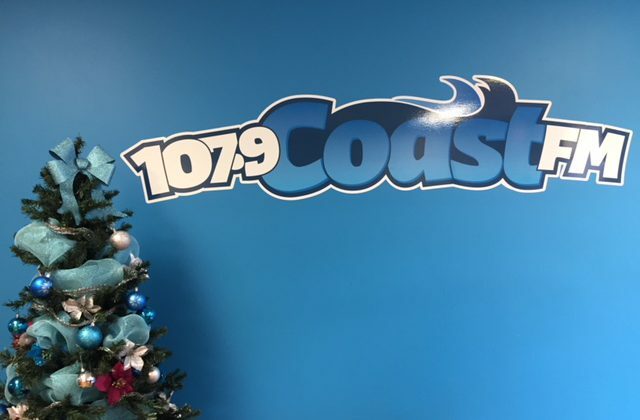 Photo: Courtney Crowder-Coast FM. 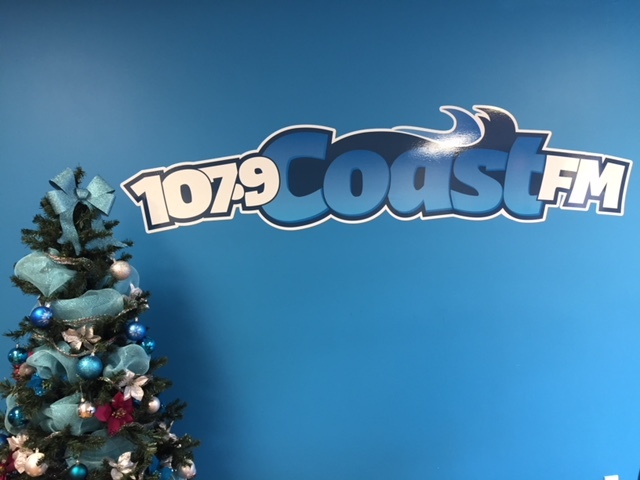 107.9 Coast FM is hosting a Radiothon in support of the South Grenville Food Bank. The event runs from 6:00am to 6:00pm tomorrow. Every dollar will go to the charity. Executive Director Bonnie Pidgeon Cougler says the food bank served 980 people last year. The Radiothon brought in over $10,000 in 2017. People can donate by dropping by the station at 119 King Street West or by calling 613-925-9955. Pidgeon Cougler says the organization provides people with fresh food, frozen meat and other household items depending on funding available.